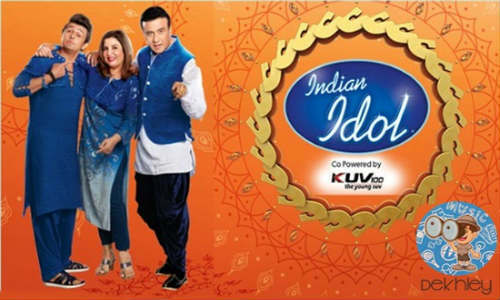 Film Story: The 10th season of Indian Idol is going to be aired on Sony TV from 7 July 2018 after a gap of two years. 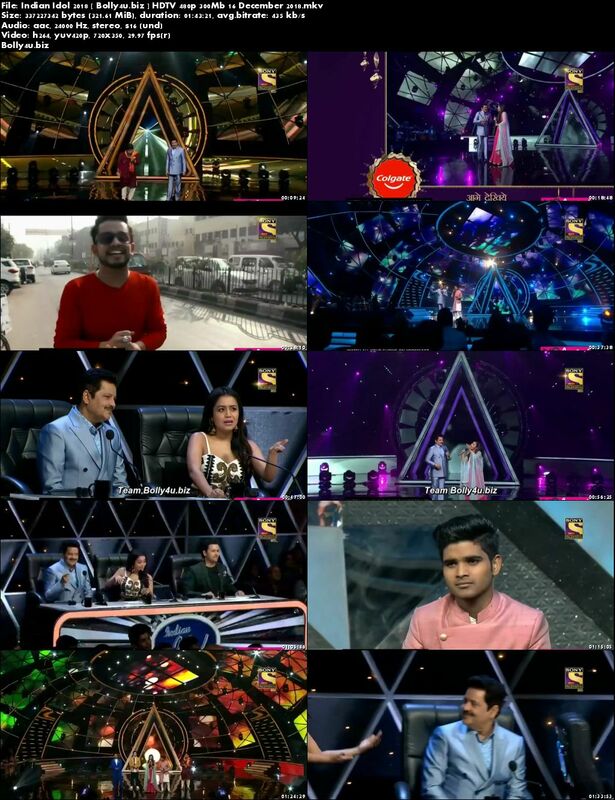 The Judges for this season are Anu Malik, Vishal Dadlani and Neha Kakkar. In fact Neha Kakkar was one of the contestants in Season 2 of Indian Idol who got eliminated in Gala Round. Today she is an established singer in the industry. Manish Paul will be the host of the show this season. In past, he was a popular host of dance reality show, Jhalak Dikhla Jaa and had hosted the show for five consecutive seasons.